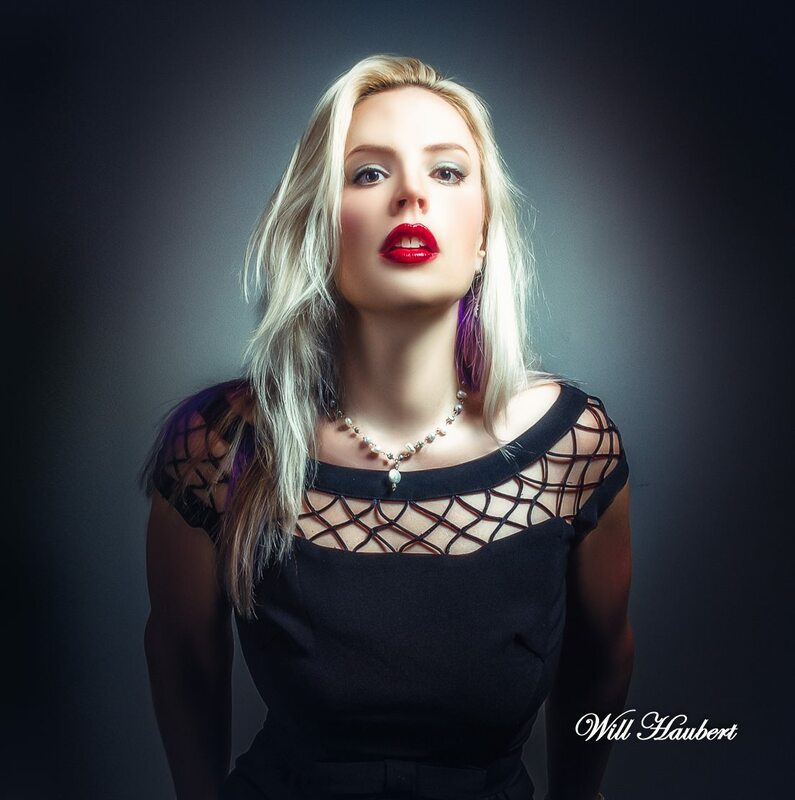 Photographer Will Haubert and I share a love of the glamour and sensuality of Old Hollywood. 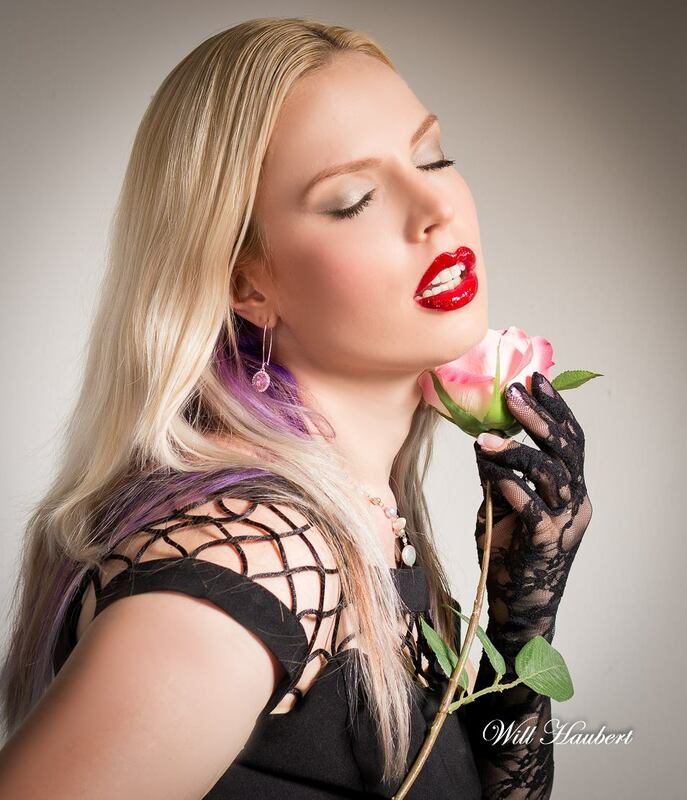 We created these images together in my Alexandria makeover and photography studio. Enjoy!